All the other units are Type D, outside installation only. Open hot water tap - the water pressure pushes the light weight magnetic floater up (same as the zero start geyser) activates the geyser by signaling to the electronic box that there is spark and that the gas solenoid valve must open the gas to the main burners. The proportional valve will then regulate the gas/water ratio to keep the water at a constant temperature. The proportional valve ensure optimum performance at reduced LPG usage. 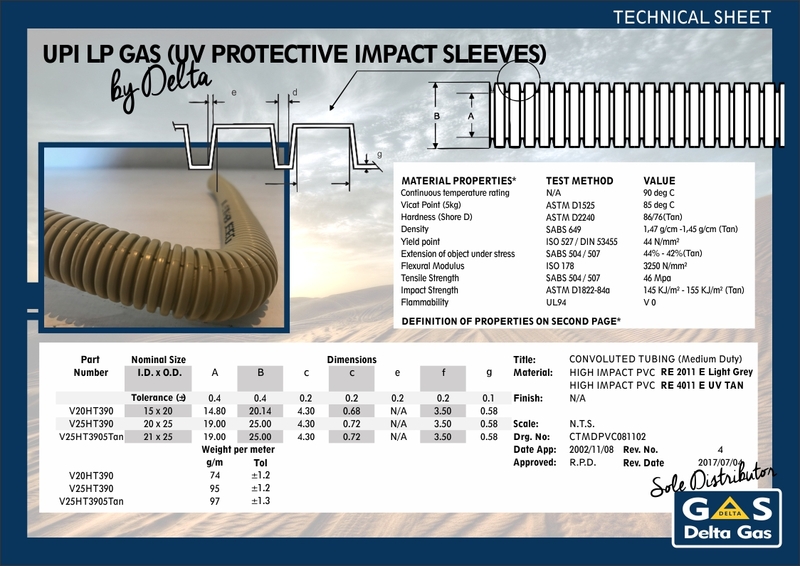 Delta Engineering has been servicing the Gas industry for decades and in recent times decided to modernise towards a specific brand by creating Delta Gas. As the demand for gas and gas related products increases annually in South Africa, Delta Gas was created to supply top quality but yet affordable gas appliances and fittings for most gas requirements. The brand, Delta Gas was innitiated in March 2015 by Franco Cloete with his vast levels of expertise in the sales and customer relations fields.